My first publication wasn't a book but a computer game. This was back in the days when amateurs could still program the primitive computers of the day. It was a simulation game about farming which a lot of schools used for fun and learning. I didn't merit a nickname as a kid. To all family and friends I am Jim, the official shortening of James. In my twenties, one friend began calling me Jimbo which I loathed. I no longer see him. These days, among some good friends who occasionally take me fishing I am nicknamed Jonah ie. someone they would like to throw overboard to improve their luck. Making a fool of myself by what I do or say. Sadly, this is a fear of have to face all too often. Plot-driven, pacy, thoughtful, honest, committed. Biggles because he never doubted himself, or Carl Matt in my novel A Bridge to Wiseman's Cove because he did, but won through in the end anyway. As a kid I wanted to travel back to the Middle Ages and become a knight in shining armour who rode around on horseback rescuing pretty damsels from tall towers. I didn't know what I was going to do with them, but it sounded like fun. These days I know too much about the brutality of that age to visit it. "I can't believe you spend all day INSIDE writing BOOKS!!!" As a boy, all I wanted to do was 'active' things like playing sport, but at sixteen or so my brain kicked in and I became thirsty for something more. The novels I had to study at school (The Lord of the Flies by Golding and The Power and the Glory by Greene) showed me that books weren't passive things but were in fact full of the powerful ideas my brain was looking for. This turned me into a reader. It was only a short leap from there to wanting to express my ideas in my own writing. I love words that make the tongue work, even if they don't easily have a place in YA or children's literature. Words like serendipitous, loquacious, ramification. Maybe it's because we mostly use the same words over and over, rushing them out in a connected stream. The best words deserve to have their own time and space. My favourite is verisimilitude which means partly true but not completely. The Shipping News by Annie Proulx for its innovative use of language and unsentimental insight into humanity. Among books for the young, I would choose Goodnight Mr Tom by Michelle Magorian. 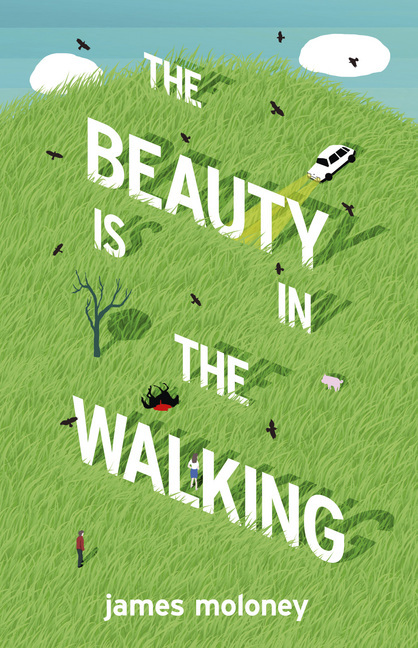 James Moloney is an Australian author of books for children, teens and adults. His books include Swashbuckler, the 1996 CBCA Book of the Year for Young Readers, and the YA novels The House on River Terrace and A Bridge to Wiseman's Cove, also a CBCA Book of the Year winner, this time for older readers. 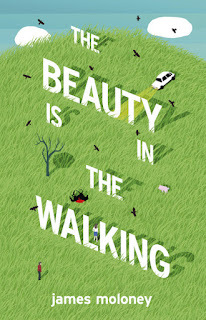 His latest book, The Beauty is in the Walking, is a YA novel published by HarperCollins. 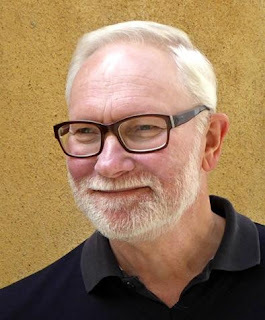 Visit James' website for more information about his books including teachers' notes.